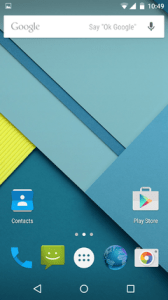 Nextbit has unveiled its much-anticipated Robin, the first Android smartphone of the company. Boasting of team of experts from HTC, Google and Apple, the company has introduced some ground-breaking features in their flagship phone and aims to deal with some of the most annoying problems of these phones in an effective way. According to the reports, the company has promised to deal with the storage issues faced by the smartphone users in an effective way by going for cloud-based solution. It has also been reported that the data or photos that are stored in the device will be automatically uploaded to the cloud instead of cluttering the phone memory. This is not all. Each user will get 100 GB private storage box for a hassle free operation. Yet, proper Wi-Fi connectivity is necessary for the process. Though cloud-based storage option is available for all users, the phone is supported with 32GB internal storage option. Apart from this innovative feature, Robin also flaunts a display of 5.2-inch full-HD with1080x1920 pixels and a fingerprint sensor. Like most of the modern smartphones, Robin too features Qualcomm hexa-core Snapdragon 808 processor along with a 3GB RAM. Available in Midnight and Mint color, the handset boasts of 13-megapixel rear camera along with 5-megapixel camera at the front. The device can be availed through Kickstarter. 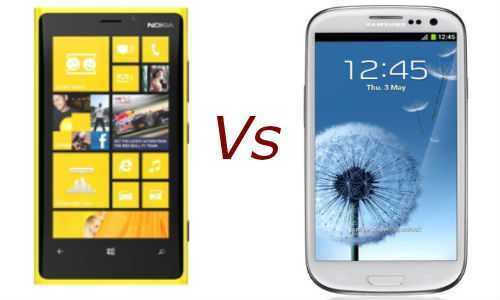 Nokia Lumia 920 vs. Samsung Galaxy S3: Will Windows Phone 8 Be Able to Win as Many Hearts as Android? 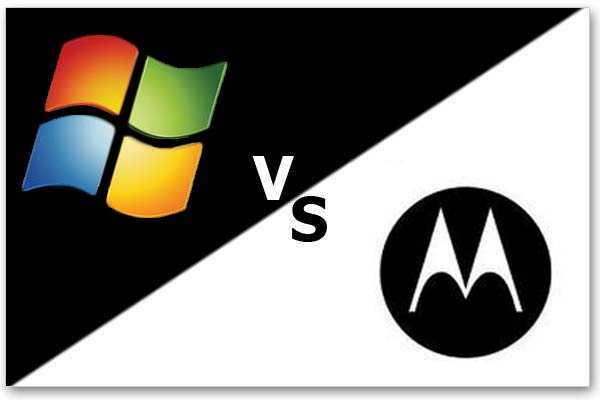 October 5, 2012 Aiswarya Gopan Comments Off on Nokia Lumia 920 vs. Samsung Galaxy S3: Will Windows Phone 8 Be Able to Win as Many Hearts as Android?